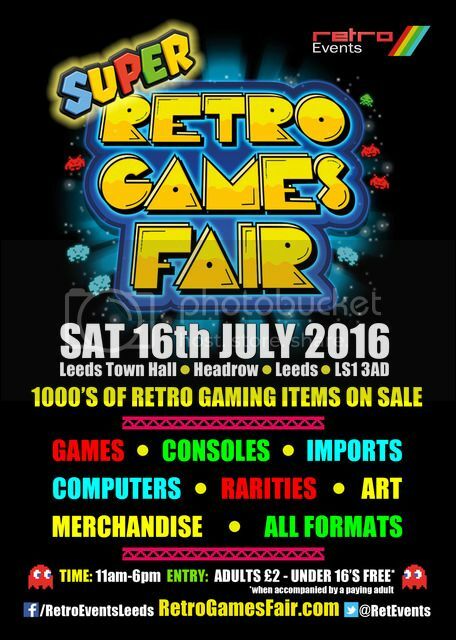 After the success of the last SUPER Retro Games Fair we are going coming back! No need to get up early for the car boot or wait for the postman from ebay! Here you can see the condition in person before you buy! Whether you are a big collector or just getting into old gaming there will be plenty of common titles and rarities on offer on all formats from all ages. Pay on the door and you can come and go as many times as you want in the day too.